CLM is pleased to announce the launch of Tandem! 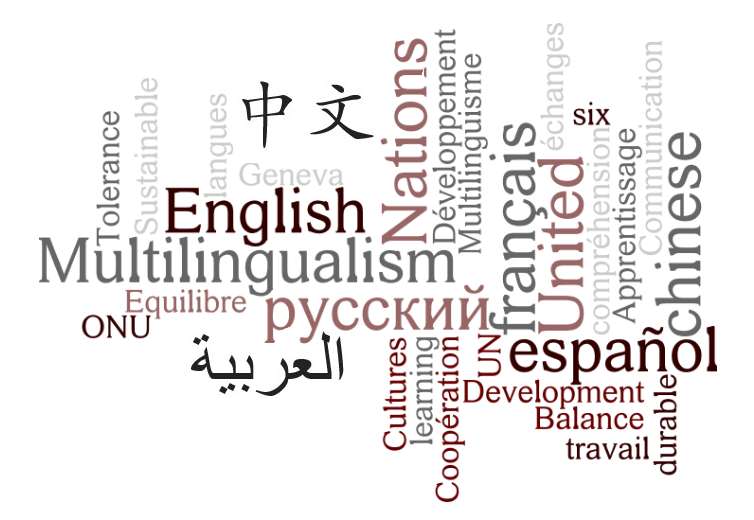 Come and read what our UN colleagues have to say about the Centre for Learning and Multilingualism! Students can cancel their enrolment 4 working days before the start of the term and two weeks before the start of the summer courses.